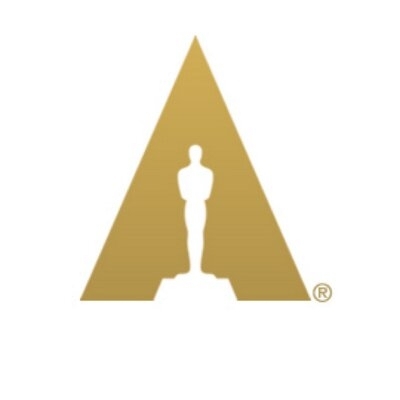 Los Angeles, Feb 14 (IANS) Officers of the Board of Directors of the Academy of Motion Picture Arts and the Sciences (AMPAS) has sent a letter to members trying to allay concerns about the decision to hold four Oscar presentations away from the live broadcast on February 24. "As the Academy's officers, we'd like to assure you that no award category at the 91st Oscars ceremony will be presented in a manner that depicts the achievements of its nominees and winners as less than any others," the letter read, reports variety.com. "Unfortunately, as the result of inaccurate reporting and social media posts, there has been a chain of misinformation that has understandably upset many Academy members. "We'd like to restate and explain the plans for presenting the awards, as endorsed by the Academy's Board of Governors." * All 24 Award categories are presented on stage in the Dolby Theatre, and included in the broadcast. * Four categories -- Cinematography, Film Editing, Make-Up and Hairstyling, and Live Action Short -- were volunteered by their branches to have their nominees and winners announced by presenters, and included later in the broadcast. Time spent walking to the stage and off, will be edited out. * The four winning speeches will be included in the broadcast. * In future years, four to six different categories may be selected for rotation, in collaboration with the show producers. This year's categories will be exempted in 2020. * This change in the show was discussed and agreed to by the Board of Governors in August, with the full support of the branch executive committees. Such decisions are fully deliberated. The letter states that show producers have "given great consideration to both Oscar tradition and our broad global audience. We sincerely believe you will be pleased with the show, and look forward to celebrating a great year in movies with all Academy members and with the rest of the world." The letter was signed by President John Bailey, Vice Presidents Lois Burwell, Sid Ganis and Larry Karaszewski, Nancy Utley, Treasurer Jim Gianopulos and Secretary David Rubin. Just before the email went out to members, it was shared that an open letter to AMPAS President John Bailey had been sent, signed by more than 40 high-profile cinematographers and directors, from Spike Lee and Quentin Tarantino to Roger Deakins and Emmanuel Lubezki. Many have called for the Academy to reverse course on the matter, but given that it was a board decision, the only way to reverse it would be to convene the body for another meeting in the next seven days. It was earlier reported that the AMPAS was to hand out four awards during commercial breaks in the hope of trimming the show's run time.